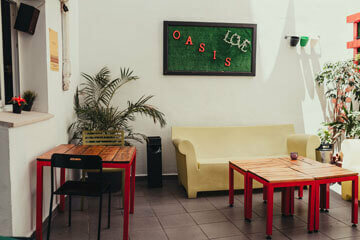 Oasis Backpackers Hostel Malaga is the most “badass” hostel in Malaga city centre. We have a saying at Oasis Backpackers Hostel in Malaga that explains why we are among the best hostels in town, “ If you can’t meet anyone here, you can’t meet anyone anywhere!” or maybe that was “Why do my socks smell like tequila?” Either way, cheap drinks, two bars, and endless activities keep travellers mingling all night long. In Malaga we want everyone to join in the fun. Budget Rooms, Dorms and Beds in Malaga, check them out! 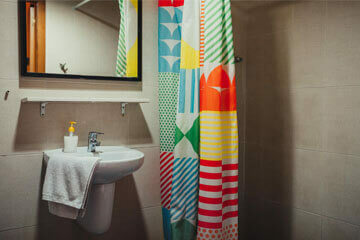 At our Hostel in Malaga we have many types of rooms ranging from 4 to 10 bed dorm for all types of travellers. All rooms and dorms come standard equiped with Free Wi-Fi access, comfortables beds, personal safes, linen, blankets, key card access and reading lamps, available upon request. Check out our hostel’s activities! We believe that it’s important that our guests feel not only what it’s like to stay in Malaga but what its like to actually to live in it! 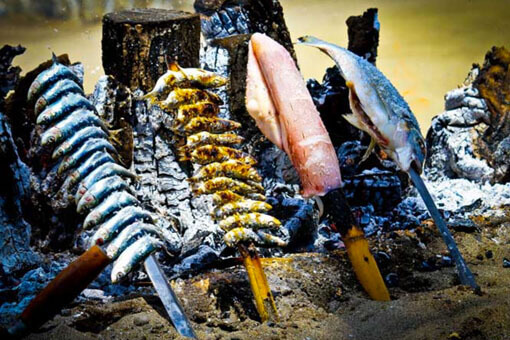 Our World Famous staff and receptionist have put their years of knowledge together to creat these “Malaguenian” activities and events to give you a true Local experience. We admit that we also like to have a “good time” and alot of our activities are also of a drinking nature. Our Staff does alot of tours for free and a small tip in exchange for a smile would help them with chicken and beer money! 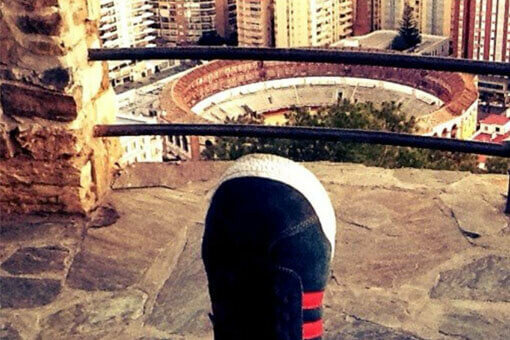 See Malaga or Die! 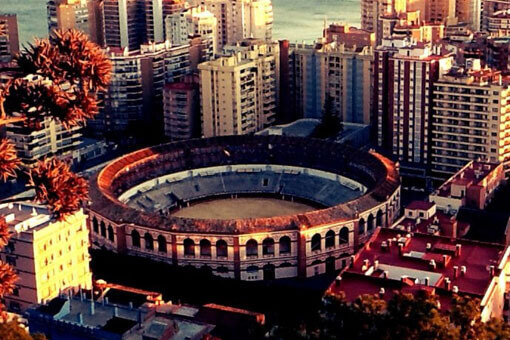 Things to do and see in Malaga, our Backpackers Guide! Malaga, like other cities in Andalusia, is amazing! 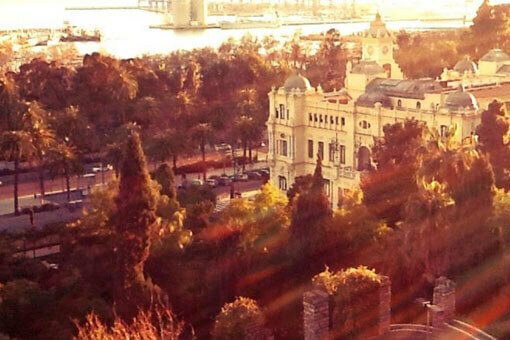 A city full of vibrant life and a rich history, Malaga is one of the most popular destinations of Southern Spain. With this list of must-see sights, you’re sure to see Malaga the way it’s meant to be seen and experience all the best parts of this vibrant city. 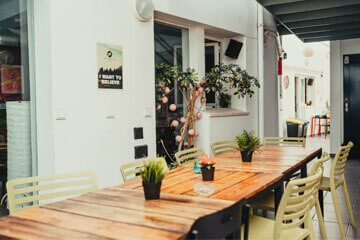 Our hostel is at Malaga city centre, it is very easy to find us! Just follow directions below and you will be alright. 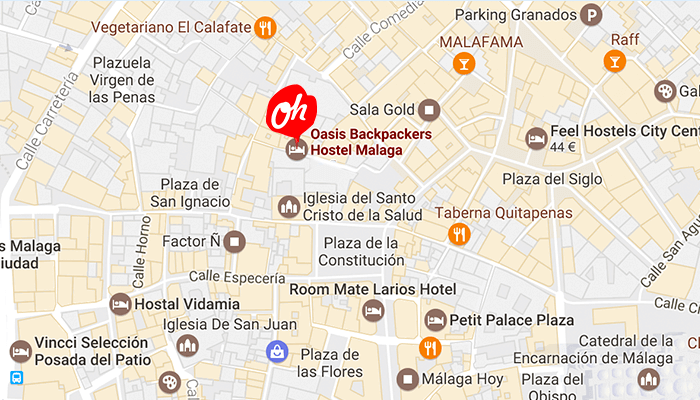 How do I get to Oasis Backpackers Hostel Malaga…? Take the train from the airport and get off at the second last stop Centro/ Alameda. Head for the Ibis on Pasillo de Santa Isabel for about 200m direction IBIS Hotel. Cross the river to turn right into Puerta Nueva that leads into Calle Compania. Turn left when you come to the THYSSEN Museum into Calle de los Martires, than the first right is Calle San Telmo 14. The same as from the busstation, they are just next to each other and you can chose to walk, take the urban train or a taxi. You have the choice. It is either a 2km walk through Malaga city center or a 2min local train ride. Should you choose to get the train from the train station just right next to the bus terminal, get off at the Centro/ Alameda stop. From here, walk up north next to the river on Pasillo de Santa Isabel for about 200m direction IBIS Hotel. Once this is on the left side from you on the other side of the river, turn right into Puerta Nueva that leads into Calle Compania. Turn left when you come to the THYSSEN Museum into Calle de los Martires, than the first right is Calle San Telmo. We are at no. 14. Should you decide to walk, walk to the right of Paseo los Tilos turning into Callejones del Perchel. At the roundabout take a right into Avenida de la Aurora crossing the river. Continue on the river bank on Pasillo de Santa Isabel heading for the IBIS Hotel. Once this is on the left side from you on the other side of the river, turn right into Puerta Nueva that leads into Calle Compania. Turn left when you come to the THYSSEN Museum into Calle de los Martires, than the first right is Calle San Telmo. We are at no. 14. Set on a narrow pedestrianised street a minute's walk from Museo Carmen Thyssen Málaga, this lively hostel in a modern townhouse is a 6-minute from Málaga Cathedral and 1 km from Centro Alameda train station. 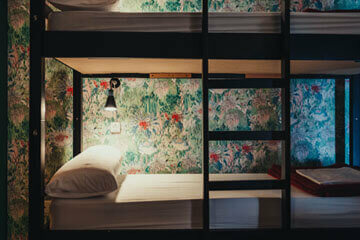 Straightforward mixed and all-female dorms sleep up to 10 people and offer free Wi-Fi, bunk beds and en suite bathrooms. Breakfast is available for a fee. Communal areas include a kitchen, a patio and a rooftop terrace with a bar. 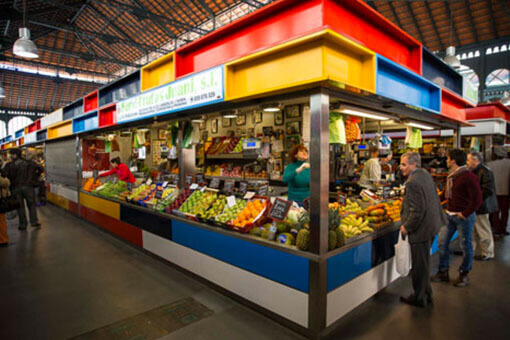 Spanish classes and walking tours are complimentary, and bike rentals are offered for a surcharge. 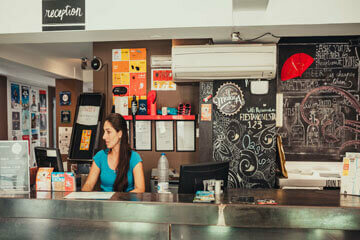 We have a saying at Oasis Backpackers Hostel Malaga – if you can't meet anyone here, you can't meet anyone anywhere! Or maybe that was, ‘why do my socks smell like tequila?’ Either way, with cheap drinks, two bars and endless activities, we keep travellers mingling all night long. We want everyone to join in the fun. Whether we're spending the day basking in the warm Andalusian sun at one of Malaga's many beaches (yes, even in the winter), sipping cocktails while looking out over the skyline on our rooftop bar or stumbling through the historic centre after one of our famous nights out, you will be welcomed into the family...Oasis style! Our hostel, by choice, is a party hostel. We believe that you should have a cheap bed, clean room and a drink in your hand. 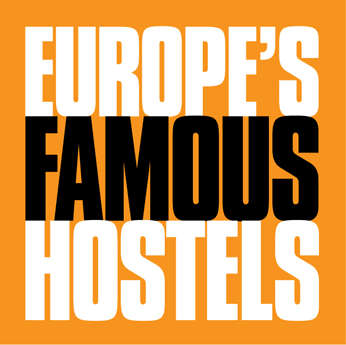 We believe that a hostel is a place for meeting other interesting travellers before sleeping with them (take that how you want). We also know while we might not be the best place for getting a good night’s sleep we are definitely the best place for staying up in Malaga. Besides, you can sleep on the beach. 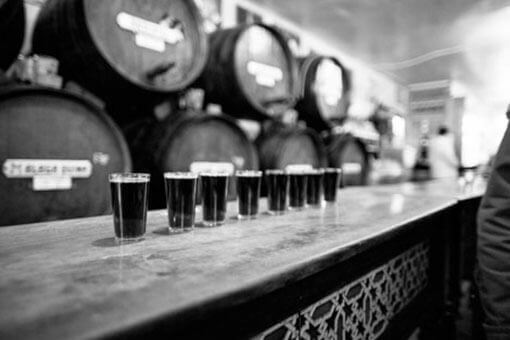 Everything we do, whether it's our free walking tours, Beer Olympics, Not-so-pub-crawl Pub Crawls or endless array of other activities, our aim is to give you the best damn time in Malaga. 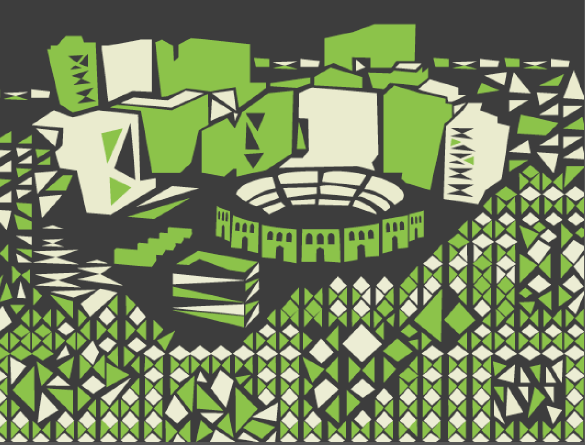 Our staff have all undergone numerous training regiments in cultural, social and musical revolutions. 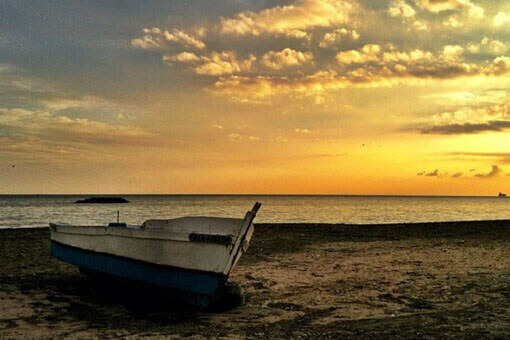 Come stay with us in Malaga and we'll do our best to help you forget you ever did.